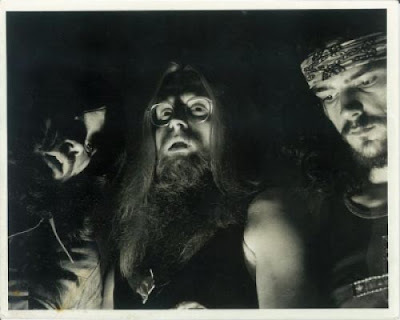 It had to have been true in the pre-Internet days that there were certain bands destined to be appreciated only by the aficionados as the rock rags, city papers and word-of-mouth networking could only reach so many ears. 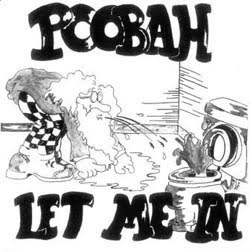 I’d never heard of Poobah till a week ago when a press release from Ripple Music reached my inbox and informed me of the “fuzzed-out, psychedelic, proto-metal masterpiece” entitled, Let Me In, that will be reissued this coming October. With the original 1972 LP fetching upwards of $300 a piece at various auction sites, Poobah and Ripple Music decided it was time to "re-unleash" the album that started the madness. The fuzzed-out, psychedelic, proto-metal masterpiece is set to hit the streets on October 12th, 2010 and will be available in CD, digital, and deluxe double gatefold 12" vinyl versions. Fully remastered by T. Dallas Reed (Stone Axe/Mos Generator) the songs have a fresh vitality while never losing the 70's edge that made them so endearing in the first place. The original six tracks will be accompanied by a ton of previously unreleased tracks and never before seen photographs; Let Me In will undoubtedly satisfy the most rabid of Poobah fan! 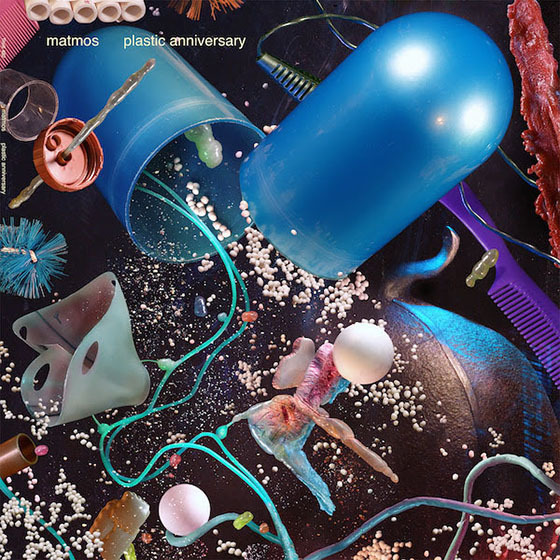 The CD edition includes twelve bonus cuts and an 8-page booklet that features live shots and of the band at some of their most candid moments, while the double LP edition includes 10 bonus tracks and is pressed on two-toned black and white vinyl. Now accepting pre-orders at www.ripple-music.com! Knowing that Ripple is going to such lengths to bring obscure music into the realms of less obscure music, Ripple was recognized as “Label of the Month” by the NBT Network.